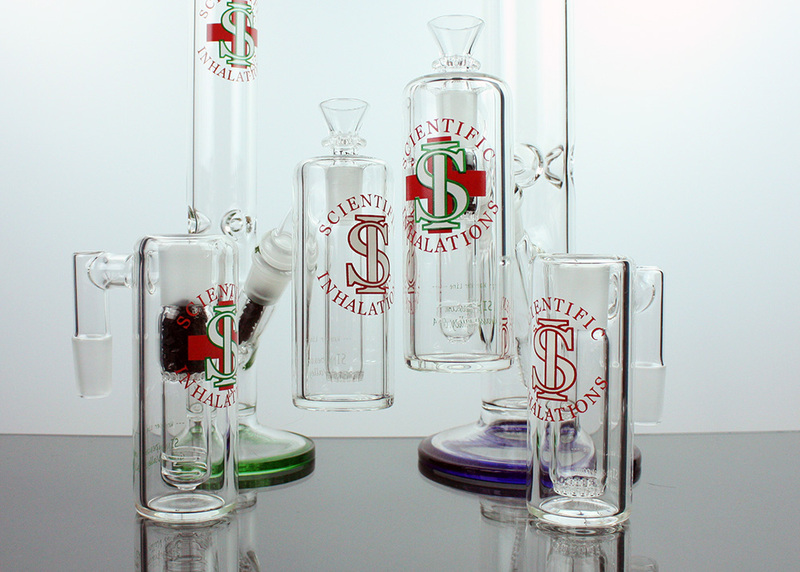 An attachment for a water pipe that slides into the diffuser containing another water and downstem to catch the ashes. Also acts as a second chamber that filters and cools the smoke. These help keep your water pipe’s water cleaner, for longer by never letting the ashes get into the water of the main unit.